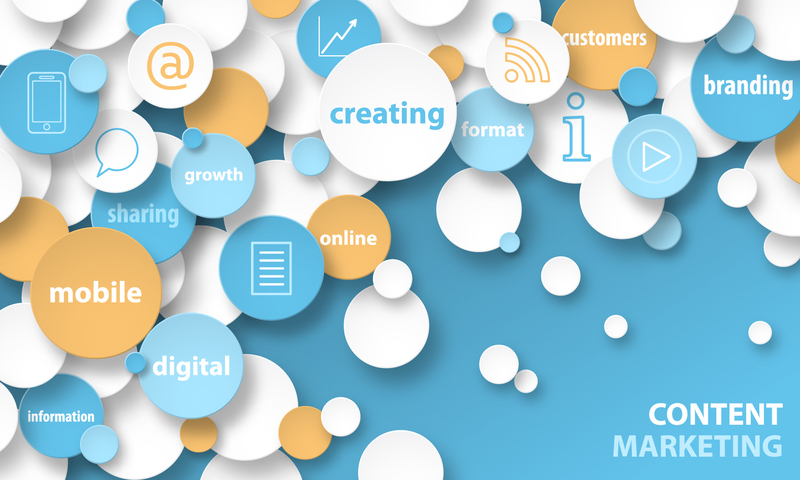 The place for inbound marketing experts. We keep you up-to-date with the latest digital marketing, marketing automation and demand generation news and techniques. Don't forget to subscribe for a regular roundup by email. What would you like for your Christmas present this year? 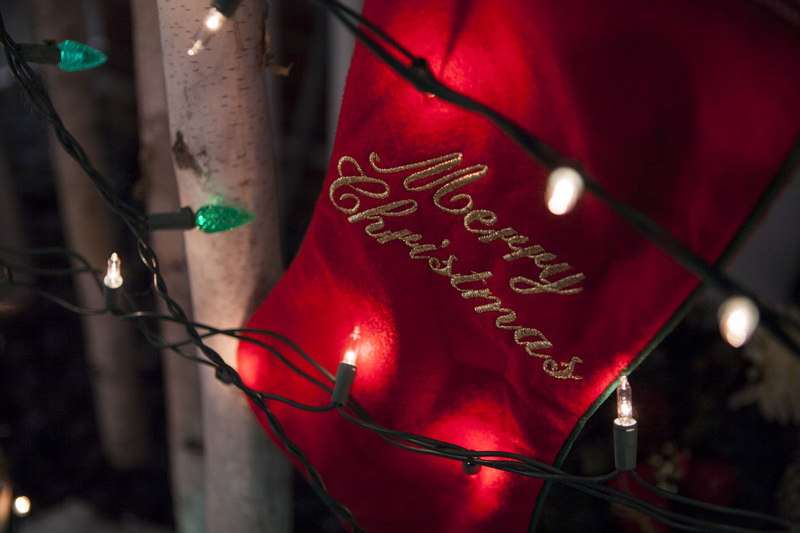 These are 12 of the best offerings to help your B2B digital marketing this festive season. Welcome to our 2017 year-end blog post and our marketing trends and forecasts for 2018. 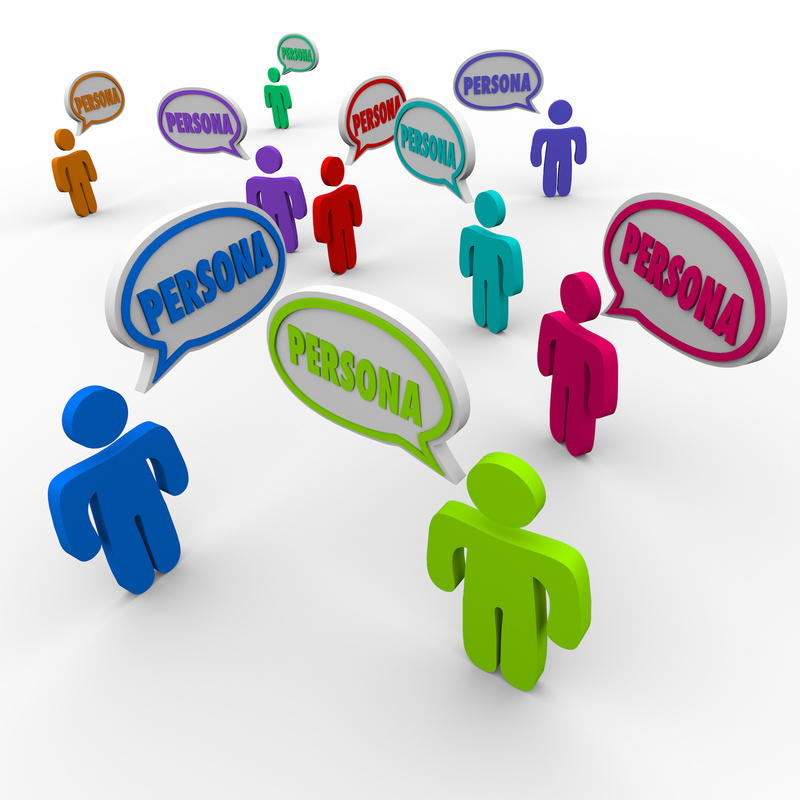 Any business should know the importance of having well-developed buyer personas: the who, what, where, when, why, and how of your marketing effort. As far as AI is concerned, machines are here to help us regular marketing folk grow and focus on the personalization and the delivery of better results. In today’s digital world, content is the glue that holds sales reps and marketers together – the ultimate enablement tool for both teams. 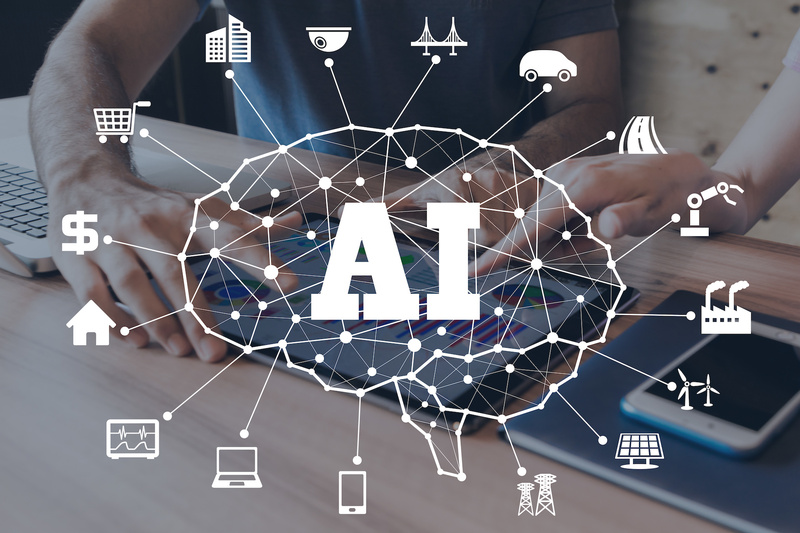 We use personal assistants to help out with many tasks, but Artificial Intelligence (AI) is now being used to help marketers to improve their effectiveness. Why is lead nurturing so critical? Most new visitors to your website aren’t yet ready to buy. You need to earn their trust and convince them they need your help. By automating your marketing process, your business can craft much more complex and varied buyer journeys. Here's how you can craft your own perfect buyer journey. With the coming of General Data Protection Regulation (GDPR), what do marketers need to do to prepare campaigns and activities ready for the new regulation. Google has begun penalizing sites that use “intrusive” ads (a.k.a. pop-ups) so how do you avoid getting penalised, but not lose leads?